Let's admit it, we all had a crush on an anime character. I surely had my fair share of them since I can remember, but my first one wasn't an anime character at all. It was a blue hedgehog. Yes, my first "anime" crush wasn't from an anime but from a video game! Sonic The Hedgehog was the first ever crush I can remember. I can't say what made me like Sonic so much besides his games and the fact I was 3 years old, but he captured my heart for a lifetime. If anyone remembers the Sega system Pico, I was gifted one for Christmas including the Sonic Pico game that made me go banana's when I saw it. When I played it for the first time I remember seeing a pink hedgehog named "Amy". I remember loving her design, name and pink color but was so jealous that she was Sonic's girl at the time. And yes I'm 5-6 years old talking about being jealous of a game character, but romantic feelings run deep even at the age of 6! Even at that time I had a school friend that also liked sonic. I remember us taking about him and Tails, which I also had a crush on for some time. We always sat together and talked why we liked them both. Every time his show came on after school I would be glued to it. Loving every adventure, episode and foiling of Dr. Eggman's plans. I loved the fact that he had this optimistic attitude even in the most bleak of situations. There was no contest, Sonic was my all time favorite character at that point in time, whenever I see his face on anything I would go crazy. It never stopped either, when I saw his face on a cup a few months ago I spent my last dollars on it. I drink my water from it everyday and I never get tired of seeing his face on the sparkly blue background. I even have a Sonic Snuggly that Ranzignus gifted me a while ago, and I cherish it to this very day. 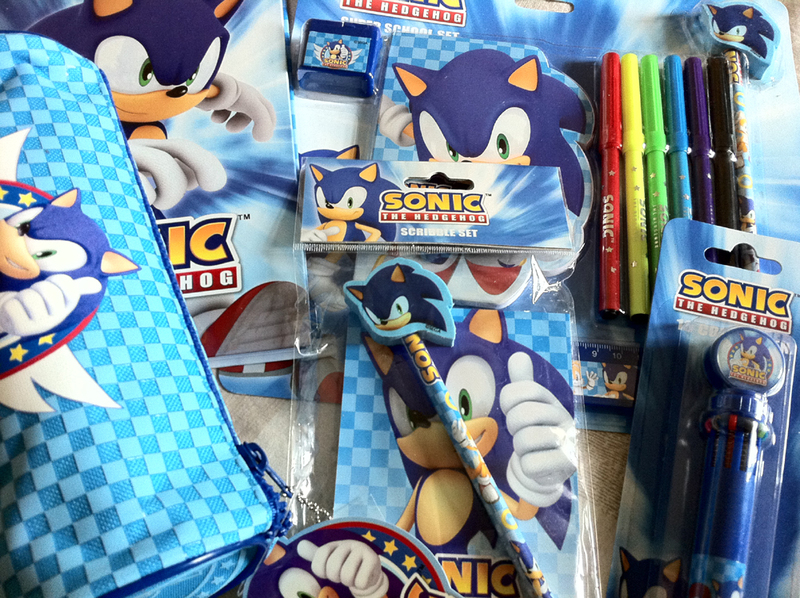 I brought many Sonic games over the years that contained so many memories of my school life. I had posters of those same games in my room for over a decade, brought Sonic shirts (thanks Hot Topic!) and listening to Sonic soundtracks helped me get through one of the toughest situations I had in my adult life. It's so strange thinking back how much Sonic meant to me even as a little girl. I'm not sure when my initial crush on Sonic stopped but my general love for him never left. There is something about his over the top, self serving, nonchalant yet heroic attitude that I always enjoyed and even wanted to emulate. His unique perspective on life is something that I value because I've always chased after my dreams, even if it seemed impossible. Sonic helped me realized that you can't slow down, change or stop chasing your dreams for anyone, the price is always too high. Going down your own road, taking names and breaking the mold is something that I not only dare to do but something I appreciate in others. 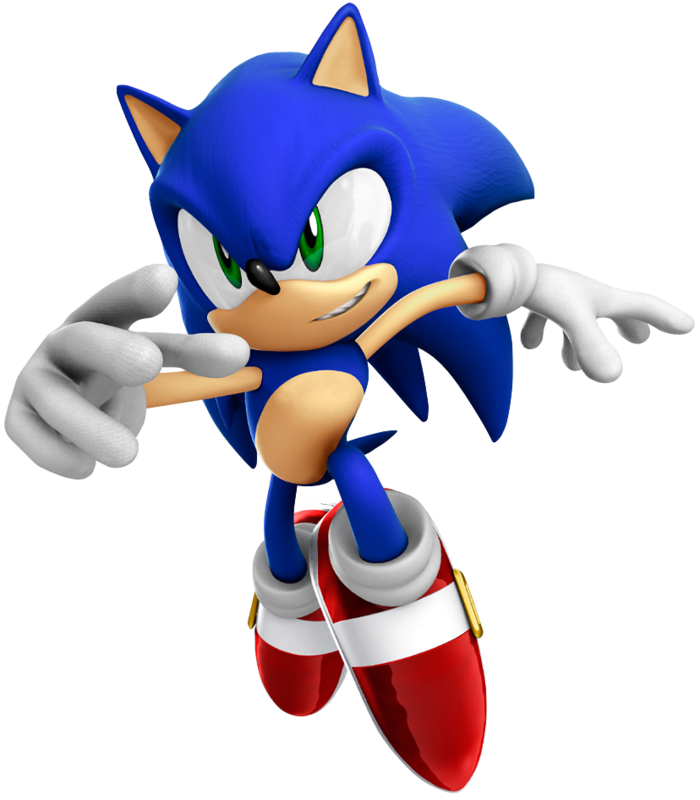 Long story short, Sonic was not only my first "video game" crush but a life long inspiration of what I call freedom, fun and happiness. Which is something I highly doubt will stop for the foreseeable future, even if he does have bad games! So do you remember your first anime/video game crush? Why were they so attractive or important, do you still hold them dear in your heart even if that romantic love is gone? It's something fun to think about and even something that has a bigger impact on your life than you might realize!